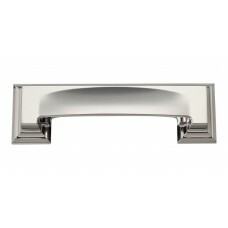 The Sutton Place Cup Bin Pull in Polished Nickel (339-PN) is part of the Atlas Homewares Sutton Place Collection. 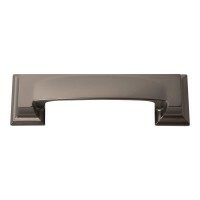 The Sutton Place Cup Bin Pull in Brushed Nickel (339-BRN) is part of the Atlas Homewares Sutton Plac.. 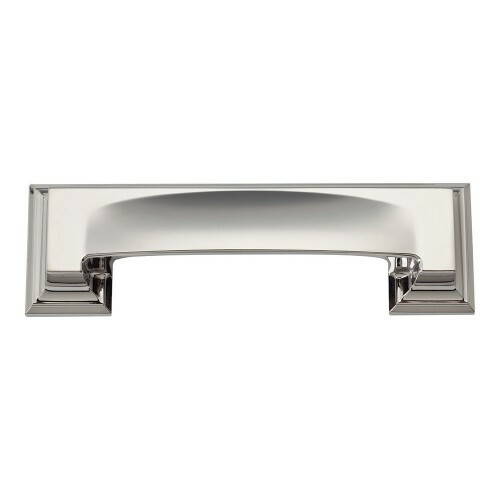 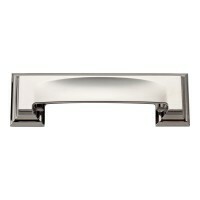 The Sutton Place Cup Bin Pull in Polished Chrome (339-CH) is part of the Atlas Homewares Sutton Plac.. 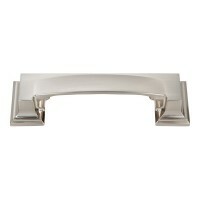 The Sutton Place Cup Bin Pull in Champagne (339-CM) is part of the Atlas Homewares Sutton Place Coll.. 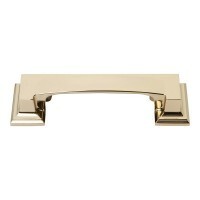 The Sutton Place Cup Bin Pull in French Gold (339-FG) is part of the Atlas Homewares Sutton Place Co.. 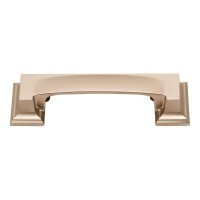 The Sutton Place Cup Bin Pull in Modern Bronze (339-MB) is part of the Atlas Homewares Sutton Place .. 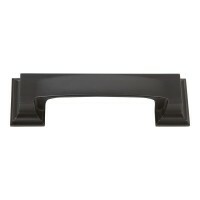 The Sutton Place Cup Bin Pull in Slate (339-SL) is part of the Atlas Homewares Sutton Place Collecti.. The Sutton Place Cup Bin Pull in Venetian Bronze (339-VB) is part of the Atlas Homewares Sutton Plac..